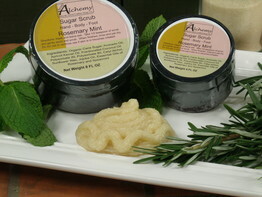 Soap Alchemy Sugar Scrubs are made with American Raw Sugar. Raw Sugar isn't processed to make it white. Instead, it contains molasses and any mineral content from the sugar cane plant. Grown and processed here in America. Of course, Raw Sugar is Vegan. We take the Raw sugar, add in Organic Extra Virgin Olive Oil and then Emulsify it. The result is a paste that usually doesn't need stirred before use. 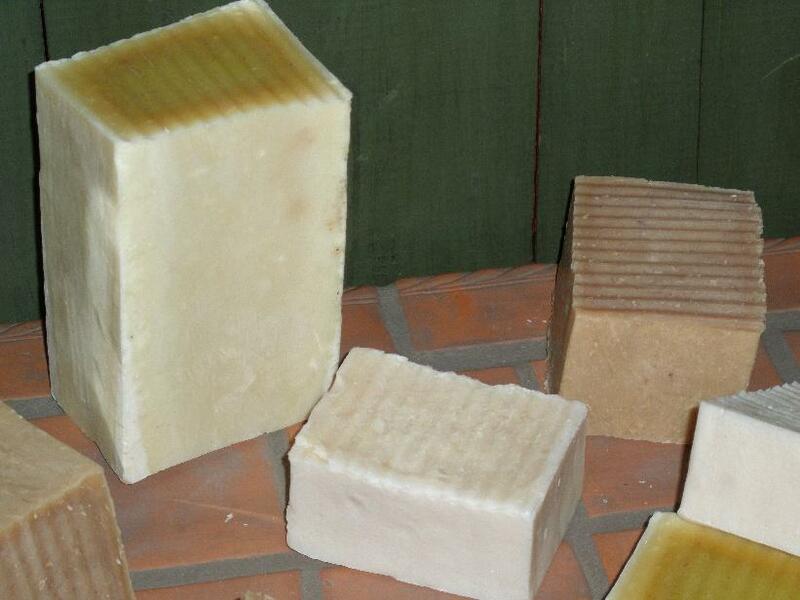 Then we blend in essential oils or plant extracts for scent and more. 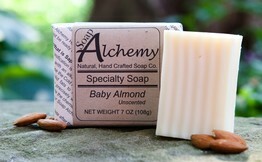 Of course, like always, we also have Unscented! Our Chocolate Sugar Scrub is Vegan, made with American raw cane sugar, Organic Chocolate Extracts, avocado oil and other fine ingredients. This is paste scrub and does not run. It can be used in the shower as it rinses clean without leaving an oil film in the shower/tub. Detoxifying Facial Scrub uses Vegan Activated Charcoal to detox your skin, along with extra fine american raw cane sugar to gently exfoliate and polish your skin. It cleanses and detoxes using Activated Charcoal, exfoliates and moisturizes. May help people with acne by deep cleansing of their pores. Activated Charcoal is used in high quality air filters and water purifiers. Activated Charcoal works by binding to dirt, picking up more than just a soap. The scrub is black, due to the Activated Charcoal, but a quick rinse of the sink or shower/tub will rinse them clean without leaving an oily film. 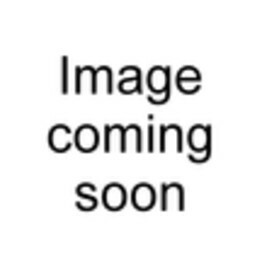 The scrub is a paste formulation and does not run. To use the Facial Detox Scrub, wet your face, apply about 1/2 teaspoon of scrub and gently scrub your entire face, making sure you get everywhere except for your eyes. Scrub for 1-2 minutes, wait 1-2 minutes, scrub 1-2 minutes, rinse completely, pat dry, don't wipe dry. Lavender Chamomile Sugar Scrub, Lavender Essential Oil to relax and Chamomile to sooth and calm, made with Vegan American raw cane sugar, pink grapefruit essential oil, avocado oil and other fine ingredients. This is paste scrub and does not run. 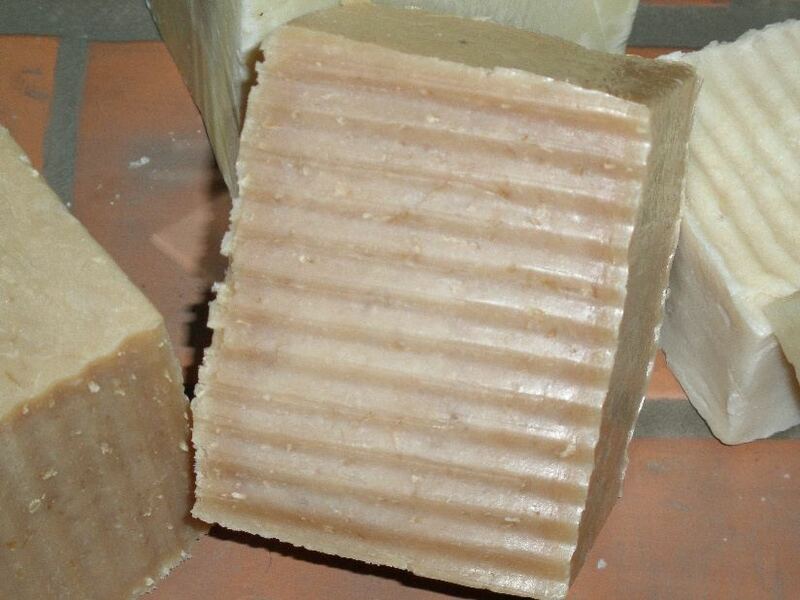 It can be used in the shower as it rinses clean without leaving an oil film in the shower/tub. Our Peppermint Tea Tree Sugar Scrub is great for your body and especially for your feet. Refreshing Peppermint, Cleaning of Tea Tree and Clove for an extra good measure. 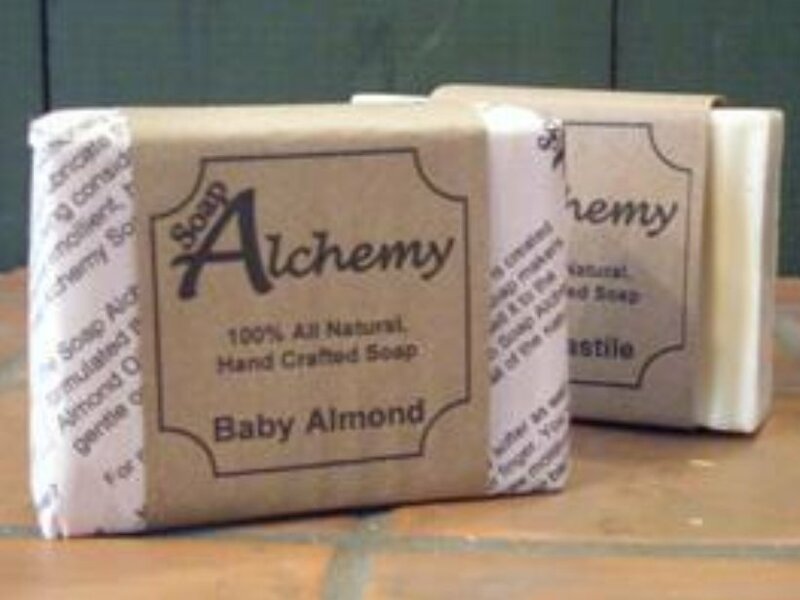 Made with American raw cane sugar, Essential Oils of Peppermint, Tea Tree and Clove, avocado oil and other fine ingredients. This is Vegan paste scrub and does not run. 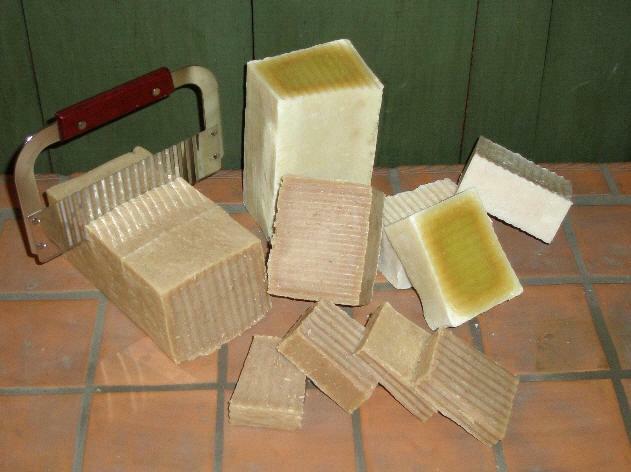 It can be used in the shower as it rinses clean without leaving an oil film in the shower/tub. Vegan ingredients. Rosemary Mint Sugar Scrub, loved by both sexes, is made with Vegan American raw cane sugar, rosemary and spearmint essential oils, avocado oil and other fine ingredients. This is paste scrub and does not run. It can be used in the shower as it rinses clean without leaving an oil film in the shower/tub. 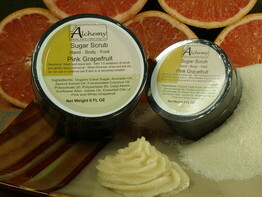 Unscented Sugar Scrub is made with American raw cane sugar, avocado oil and other fine ingredients. This is paste scrub and does not run. It can be used in the shower as it rinses clean without leaving an oil film in the shower/tub. Vegan ingredients. Our Vanilla Coconut Sugar Scrub is made with American raw cane sugar, organic coconut and vanilla extracts, avocado oil and other fine ingredients. This is paste scrub and does not run. 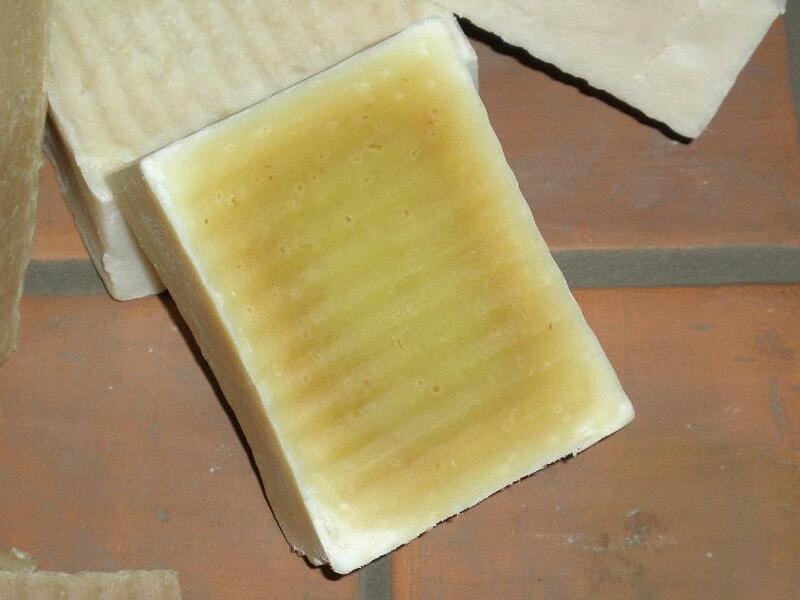 It can be used in the shower as it rinses clean without leaving an oil film in the shower/tub.